Hello girls, today I am back with another crazy yet interesting product from Korea, the April Skin Magic Snow Cream. 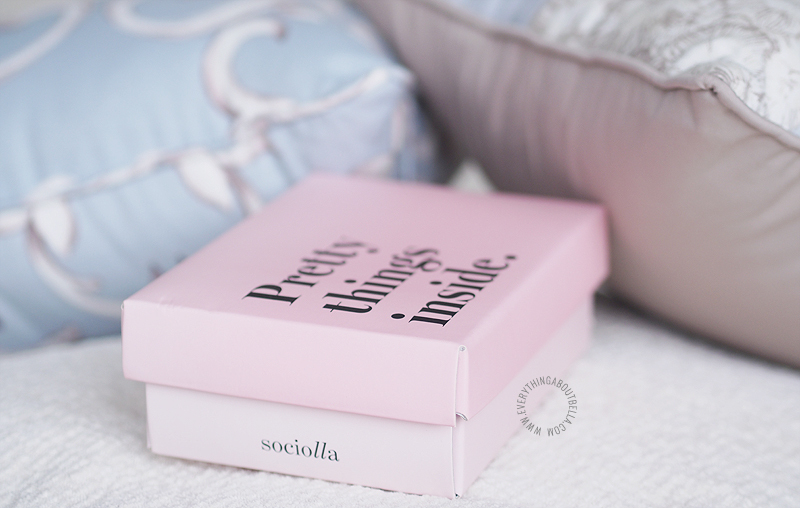 If you have no idea, it is basically a moisturizing whitening cream. But somehow it's been crazy popular here in Indonesia. 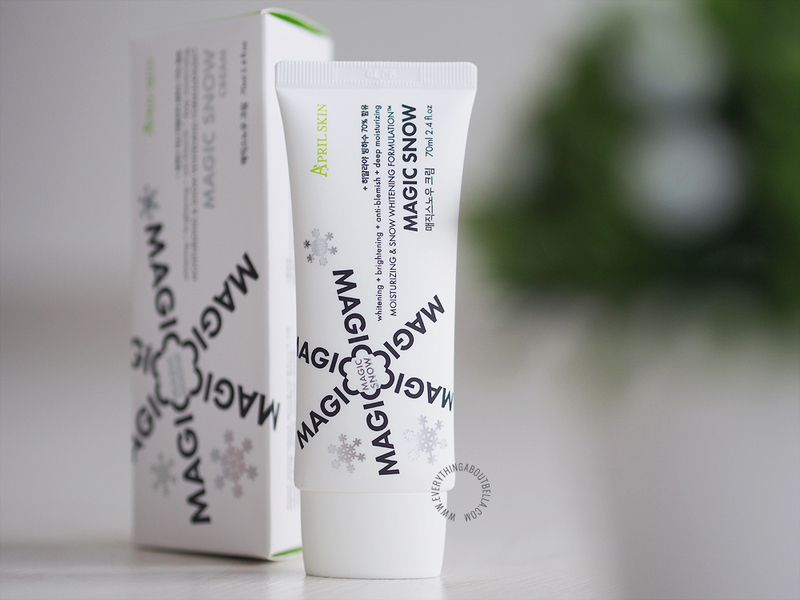 April Skin Magic Snow Cream is a long lasting moist cream with combination of snow-grain shape whitening particle and natural mineral Himalaya glacial milk to brighten your skin. Around 2 weeks ago, I was invited to an intimate dinner by L'Oréal Paris Indonesia, introducing their newest lipstick collection - La Vie En Rose - and the new brand ambassador, Maudy Ayunda. It was such an awesome night, like the previous L'Oréal gathering I attended. It was intimate, like a girls' night to share and chit chat with each other. It was also an amazing opportunity to meet Maudy too! Anyway, let's move on because today I'm not gonna go in details about the event, but let's talk deeply about the La Vie En Rose Lipsticks. 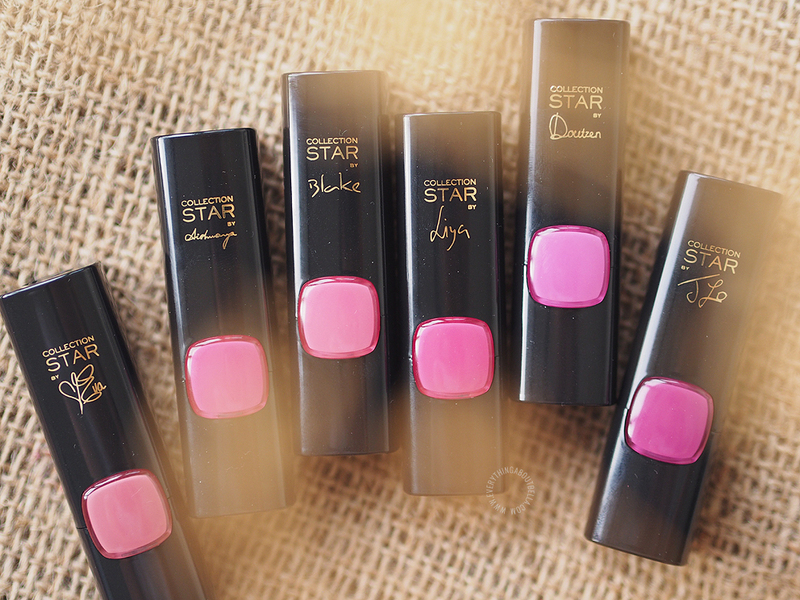 Color Riche Star Collection brings the pink that's designed special for Indonesian women. Each color is inspired by each of L’Oréal Paris brand ambassador, hence the names Eva, Blake, Liya, Aishwarya, Doutzen, JLo. 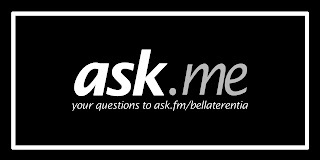 This is how my skin currently looks like. It's not perfect, yes, but it is a lot better than how it used to be. I still have acne scars, huge pores, blackheads and small bumps all over my face but my skin is brighter and well-moisturized, with no more dry flaky skin and very little acne once in awhile. 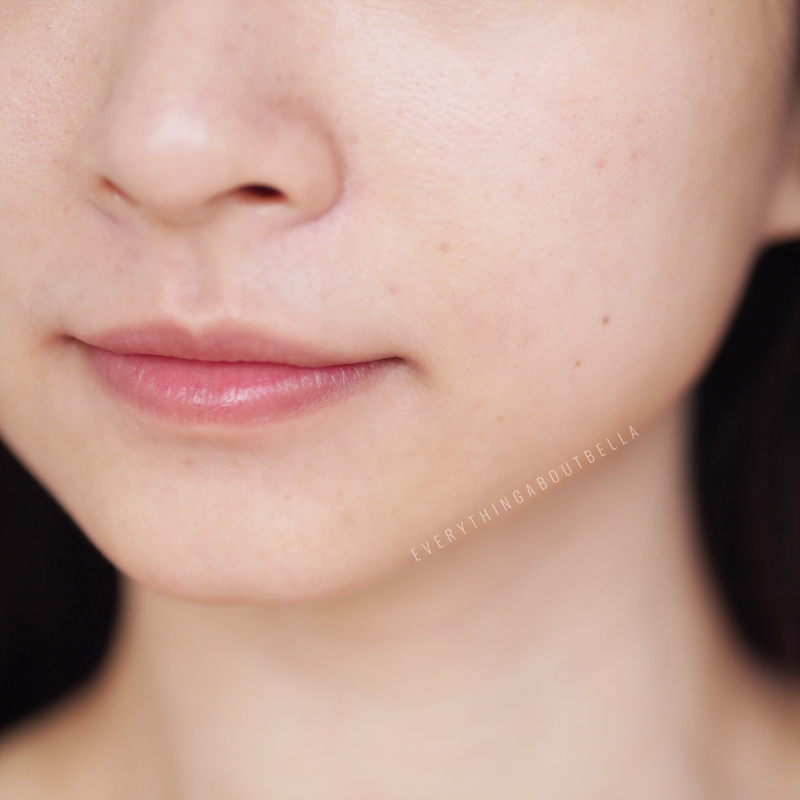 Skin texture is a lot smoother, not baby skin smooth, but really bouncy. 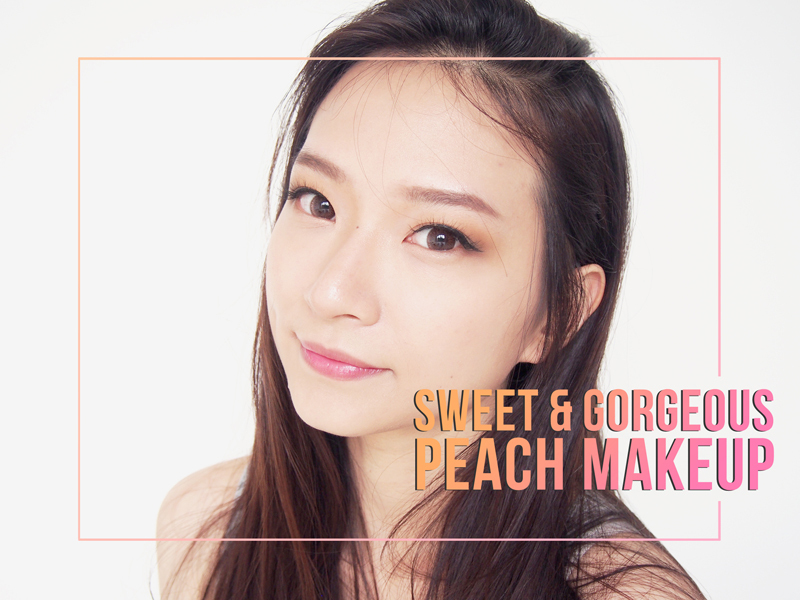 I love it so much now, that I am confident enough to go out without BB cream or any concealer on my face - still need the brows done though - Hahaha. Been a while since I catch up with Korean songs. Let me tell you a secret. I was a crazy fan of Super Junior, a long time ago! They'll forever be in my heart but I just don't follow them like how I used to. Now, I think I am more of a Sone :P just because the SNSD are just super gorgeous, especially Taeyeon!!! Oh well, it's been ages since the last time I was crazy about Korean songs. Few years back, all I listen to was Korean songs, hahahaha. I didn't really lose interest. Kinda unsure why I stopped myself. But But these songs are just super addictive that I have to share with you, in case you are looking for new songs to listen to or are curious about KPOP. Some of these might be kinda old but they are amazing. Yes, I am bias. ROFL. I LOVE TAEYEON OK! and her songs are just amazing, so catchy and so addictive! IU is also my crazy favorite. How can they be such gorgeous and talented at the same time. Gosh. Have you ever heard of these Australian brands, Frank Body & Blackout? 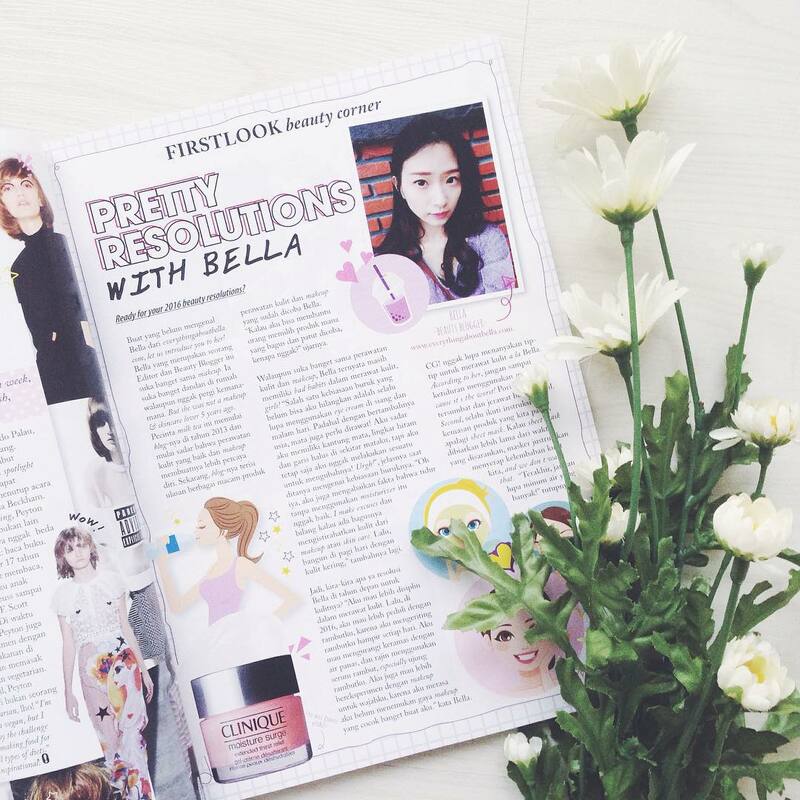 These two are handmade natural brands, that are raved by many beauty bloggers! I was really excited to know that these are available to get here in Indonesia. I just realized that I have a few reviews sitting on my draft! 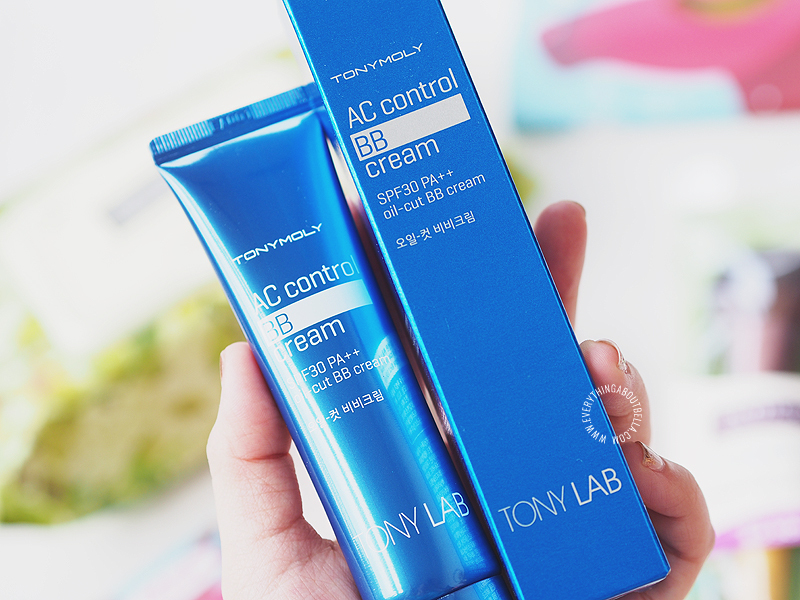 Oh well, today I am back with another review and this time it's the Tony Moly Tony Lab AC Control BB Cream, an oil-cut BB cream. 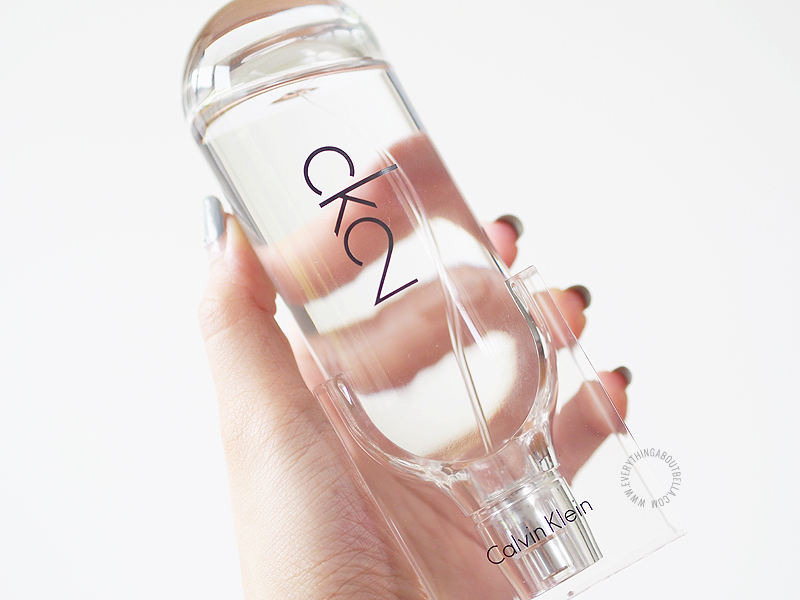 Calvin Klein just launched a new perfume, the CK2. Claimed to be gender-free, this urban woody and fresh eau de toilette uses an unusual but intriguing combination of wasabi, deepened by an underlying note of magnetic, creamy warmth. 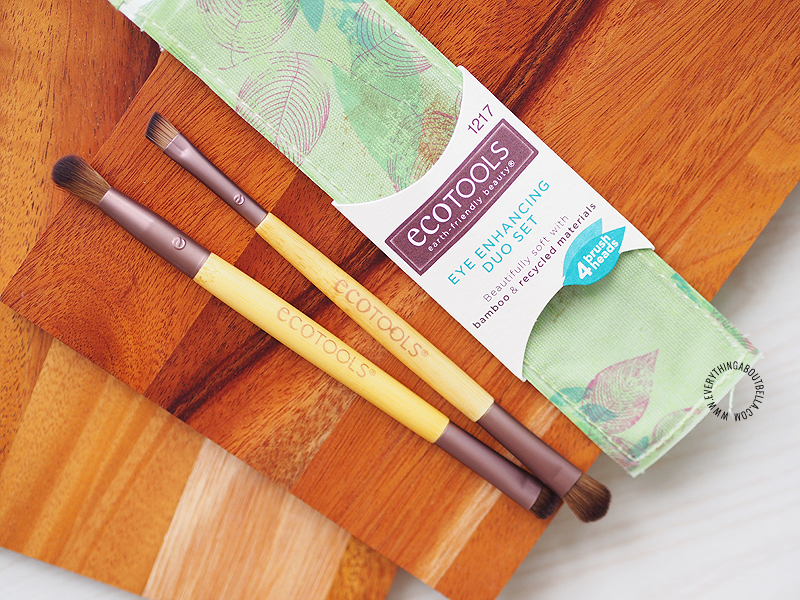 This Ecotools Eye Enhancing Duo Set is a new addition to my collection. I completely do not regret getting this! It's so worth it, and I really recommend you to get it if you are looking for affordable makeup brushes. 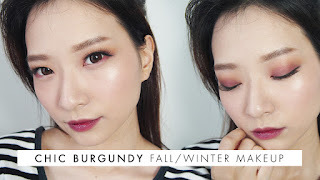 It's been a while since I posted a makeup look, eh? 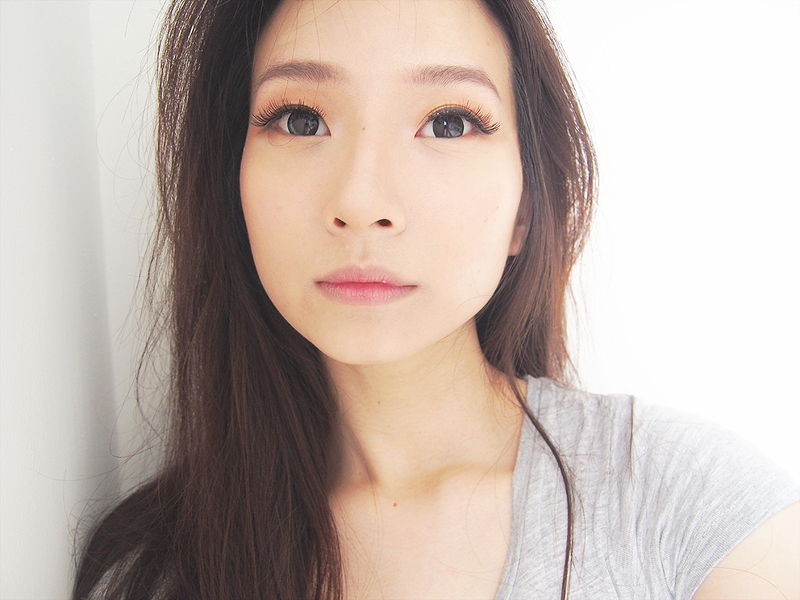 I just got a few new dramatic lashes, tried them on, took a few selfies, and then heyyy... not bad! So I decided to share with you all, because if you are into huge eyes and dolly makeup, you might like it!